Since the origin of life, daylight has set the rhythm for all beings. Our preferences for light colour temperature change from people to people, because our preference for colour temperature isn’t static, sometimes we want COLD, activating light and sometimes we want WARM, relaxing light. Natural light helps us to set our biological clock which affects our wellbeing. In rooms with no access to daylight, artificial light with TUNABLE WHITE technology can be used for the same purpose, stimulating our circadian rhythm. For example, using colder light colours until noon and slowly dimming for warmer light colours in the afternoon. 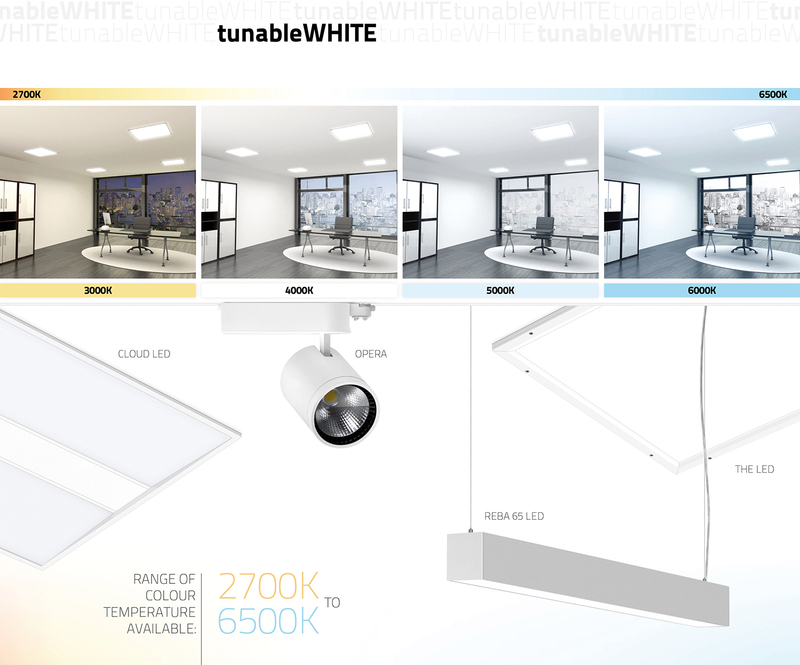 The TUNABLE WHITE technology allow the user to alter the colour temperature to what we prefer, via the luminaire itself or the complete lighting system. The wellbeing is very important to human relationships and affect us in all aspects during the day. This technology can be applied to different areas, such as open plan offices, entrance/waiting rooms, auditoriums, conference rooms, hospitals, etc. For instance, in a hospital waiting room or surgery room, a colder light may not create the peaceful and relaxing ambient we crave. On the other hand, students and office workers also benefit from this lighting system as they are able to concentrate for longer and be more productive under an colder light environment. For that reason, we developed our LED luminaires to integrate TUNABLEWHITE technology offering individual preference light. The idea is simply to imitate natural light, both in intensity and colour temperature during the day. 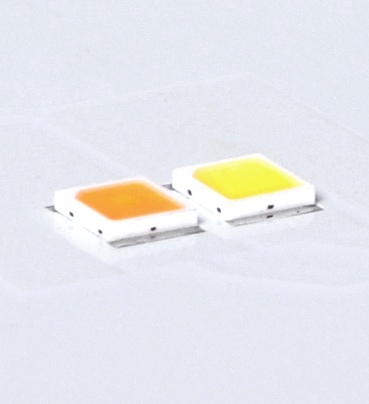 To do that, each LED module have two diodes, providing COLD and WARM light. By mixing the light from the two LEDs we can get temperatures between 2700K-6500K. The luminaire is controlled via a DALI device and the system can be dimmed between 100% and 15% without shifting the colour temperature. The colour temperature and intensity can be controlled by a clock/software and doesn’t need to reflect the actual natural light conditions outdoors. In the dark months human behavior can be stimulated with light, using lower levels of warm light in the morning, then increasing to higher levels with cooler light until noon and then slowly returning to lower levels of warm light in the afternoon. The system can also be adjusted to activate and promote motivation and concentration during some periods of the day. We can release high levels of cold light for short periods of the day, stimulating our body system, for example, after lunch when our body iss fully occupied digesting food and not so focused on tasks. 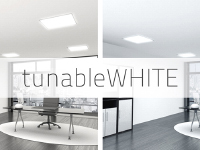 With our luminaires and tunable white your projects benefit from simplicity, design and flexibility… maximizing user confort and independence.